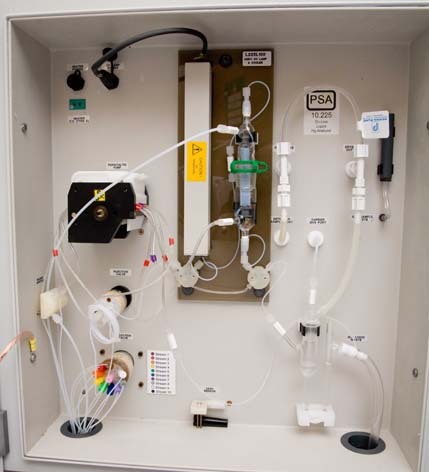 The PSA 10.225 system has been specifically designed for the determination of mercury in a wide range of samples from waste water and chemical processes. Many industries try to remove mercury from the chemicals they use or buy low mercury content raw materials. Mercury is found in both the production streams and the waste water flows from many chemical process streams such as incinerators, caustic soda and sulphuric acid production plants. Long term monitoring of these streams is therefore essential to ensure the mercury is at acceptable limits. 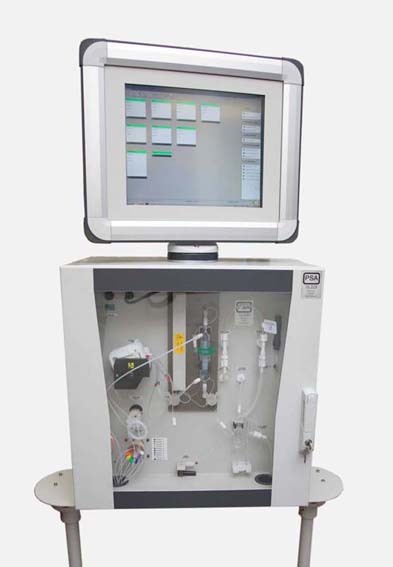 The Touch screen and the electronic section provides the system control and user interface whilst the chemistry section takes the actual sample and oxidises all of the mercury to the +2 in the digestion manifold prior to reduction to Hg0 in the gas liquid separator and detection by atomic fluorescence spectroscopy. 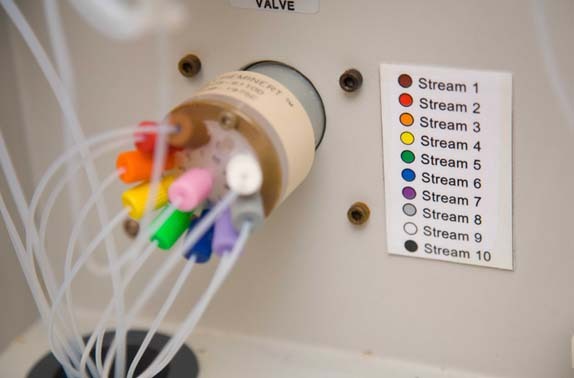 The system can be used with a wide range of chemistries such as bromination, aqua regia and permanganate depending upon the customer’s requirements. 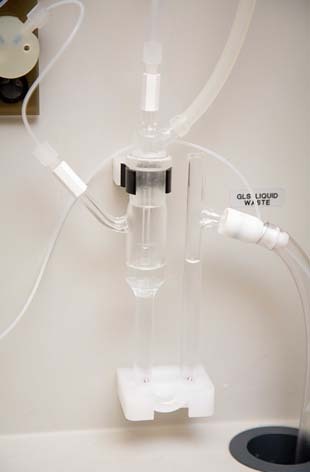 The system can also run in either continuous flow or discrete injection modes to add further flexibility. The PSA 10.225 can cope with a wide range of chemistries, making it easily adaptable to a particular chemistry requirement. 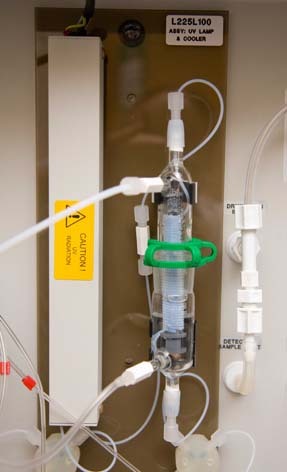 The chemistry section can be supplied with both a UV Cracker and a conventional heater. As standard only UV is utilised, however a heater option and also a UV + heater option are available. Typical applications include measuring both before and after mercury removal technology units to ensure efficient mercury reduction. The system is supplied with the P S Analytical C210S007 Online software package as standard. This gives the administrator the complete flexibility of control with full multi tier multi user operation set up. The software gives full control and results with user determined alarms covering all possibilities. As standard the PSA 10.225 online system comes with 4 off 4x4-20mA outputs and 1 and 3 digital outputs (upgradable to contact closure) for alarms. Additional 4-20mA and contact closures and digital outputs can be easily added, as well as MODBUS RTU, RS 232, OPC Server and OPC Client. The online system has been designed with remote access in mind. The software can be configured to routinely send data, alarms and reminders via email. The system also has the ability to be remotely controlled over Ethernet /Internet enabling remote diagnostics to be carried out.